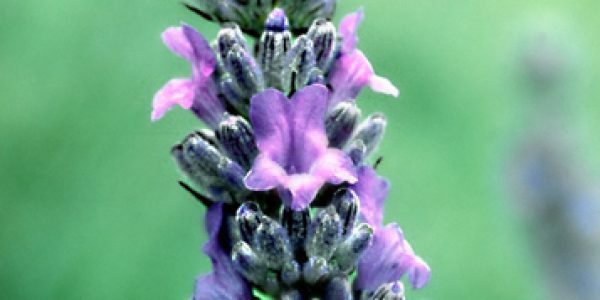 Mushroom essences are vibrational preparations produced from various parts of the fruiting bodies of the Kingdom Fungi. 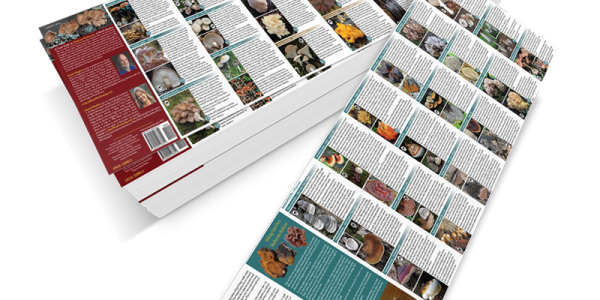 Most are polypores (spores released from pores, basidiomycetes (gilled mushrooms) and ascomycetes (cup fungi). Mushrooms represent the underworld, and under-belly energy of the planet. Unlike flower essences that bring (sun)light into areas of darkness, due to the solar connection; fungi are lunar, dark and mysterious. Like all manner of living beings, they express energetic fields, for those willing to observe, listen and feel. In turn, this vibration can be captured and used in clinical and private psychological work. Because no physical substance remains, they can do no harm. But in the hands of a skilled practitioner, mushroom essences may help peel away the steely bars of long-held, emotional and mental imprisonment. By giving the soul permission to express, one can free not only themselves to be more authentic but may assist loved ones, friends, clients and patients on their own journey. Mushroom essences bring awareness about our shadow side. They represent deep and difficult issues surrounding the “winter of the soul”. Clare Harvey, an English practitioner put it well. 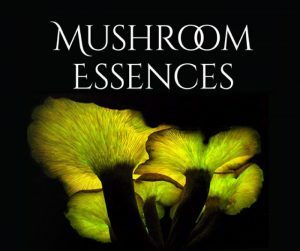 “Mushroom essences are perfectly suited to match or complement flower essences. In these combinations, flower essences act on the emotional body, while mushroom essences carry these changes to the physical level, integrating the energy absorbed into the cells. As mushroom essences should be tested before being used, to ensure they are a good match for the client. The user must be ready to deal with the deep issues holding them back. This process is not always comfortable. Never stop your medications when using this vibrational therapy.